If you liked this show, you should follow Amazin Avenue. 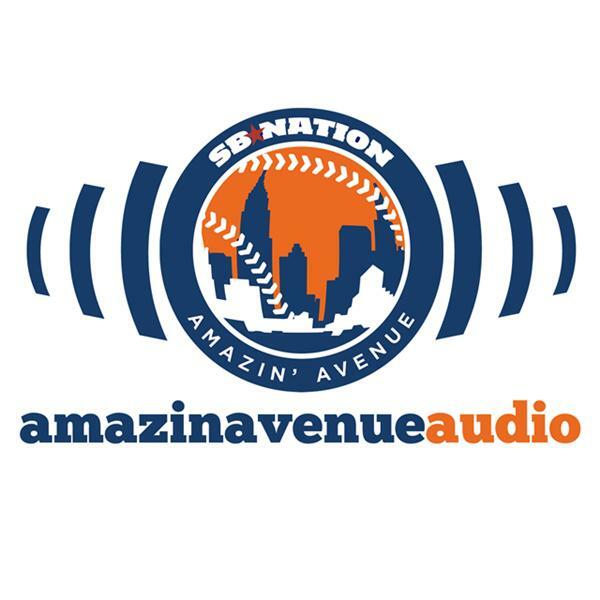 In Amazin' Avenue Audio's measured, reasoned review of NLDS Game 5, Jeffrey, Greg, and Steve consider the big questions? Like is Jacob deGrom a "big game pitcher?" Is Noah Syndergaard a "Big game pitcher?" Is Jerurys Familia a "big game pitcher?" Have we reached peak Daniel Murphy? And what do we think of the Chicago Cubs? There's also some great NYC ambient sound because Greg decided to walk his dog during the pod.